Are you looking for a hotel or conference center in The Hague? 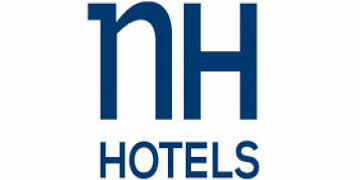 NH Hotel The Hague offers modern rooms with a conference center in one building. 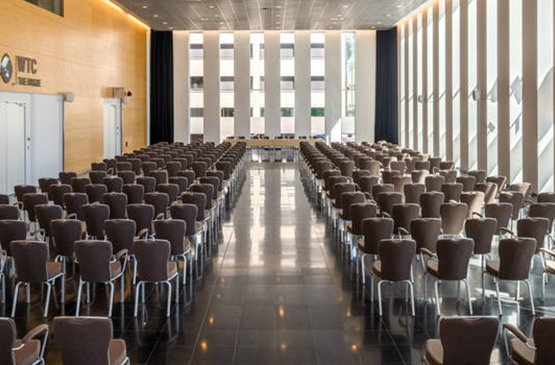 Are you looking for a hotel with conference center in The Hague? At NH Hotel at the WTC The Hague you can stay the night in total luxury, with the conference center located in the same building. Both your stay and your event will be organized down to last detail. We will do everything to make your stay as pleasant and comfortable as possible. The Conference Center at the NH Hotel has all the state-of-art and luxury facilities for conferences, meeting, large gatherings and events. It is extremely suitable for both business and private events.